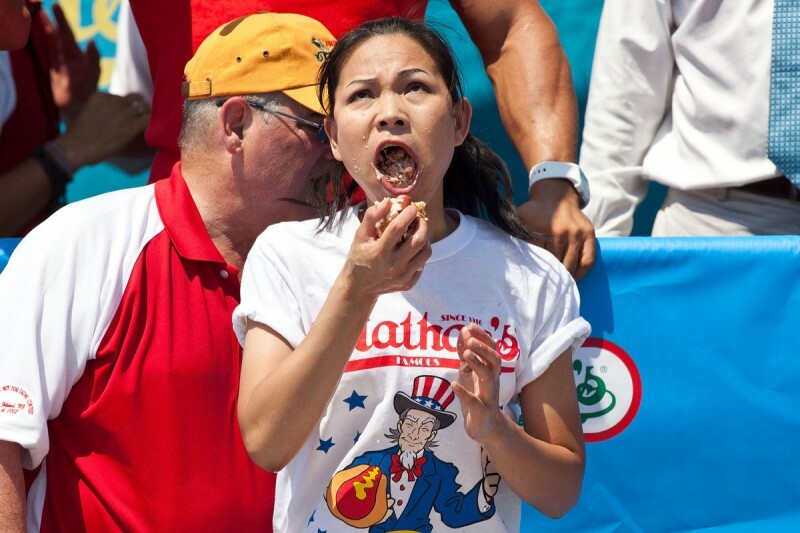 Take the part in the Hot Dog Eating Contest | No Time to Explain: 11 Things to Do Before Judgement Day! Or at least to see the place where they hold it. Coney Island, the most famous boardwalk and beachside amusement park in the USA, barely survived Hurricane Sandy in 2012. According to the research, by 2100, storms like Sandy and Katrina could hit the East and Gulf Coasts every other year or so.